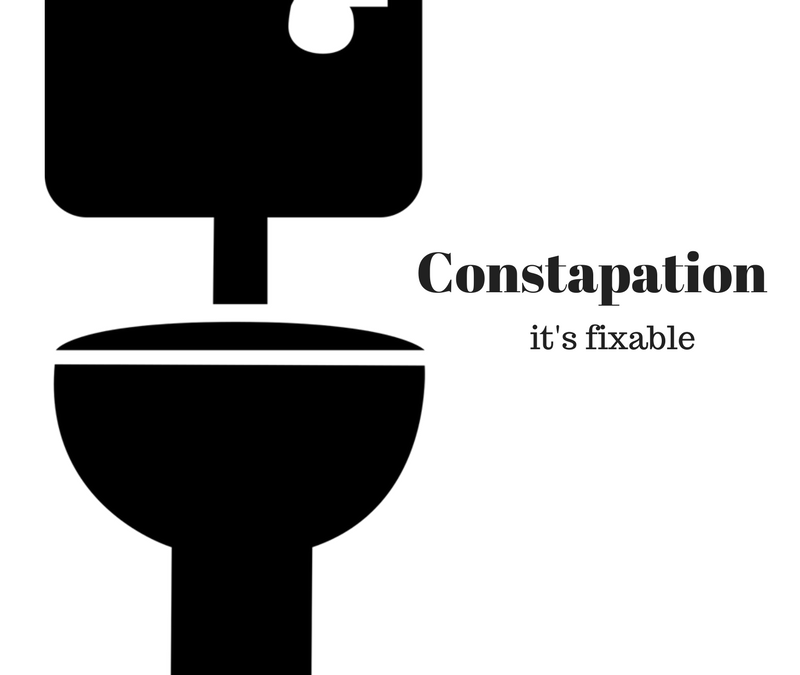 Constipation. Affects more than just the pregnant women. Learn what is it and how can physical therapy help.